Question: When should you file your weekly claim? Answer: Weekly! Thank you for your apology, but next time please file your weekly unemployment claim on time. Sweet news: It’s cherry season! The great Columbia Basin cherry harvest is in full swing. Cherry trees are producing their luscious fruit in orchards and neighborhood yards throughout our region. 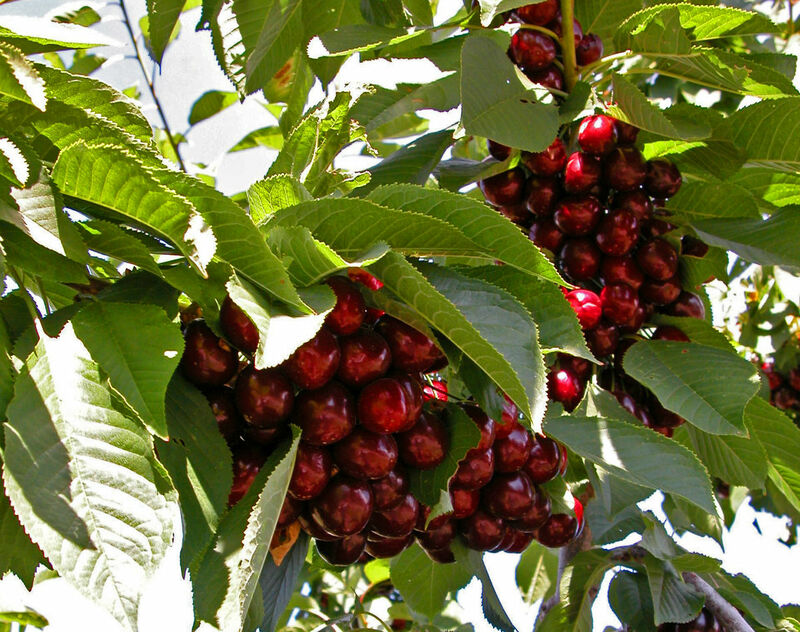 You may be fortunate enough to have a cherry tree in your yard —but even for those of us who don’t — it’s usually only a short drive to a nearby orchard to satisfy the craving for fresh and delicious cherries. Typically, career coaches advise job seekers to showcase successes and accomplishments. If you do it right, your résumé will highlight where and when you hit those targets. Summer is just around the corner. Schools are preparing for break, and teens in my neighborhood have been asking about mowing my lawn.